On Saturday 23rd and Sunday 24th March, hundreds of residents from Suffolk took part in the UK’s annual Learn to Play Day event. In Suffolk, participating venues included The Library in Bury St Edmonds and The Library in Sudbury, who partnered with leading brands such as Fender, Yamaha, Casio, Korg, and Orange Amps, to enable participants to try a variety of musical instruments. 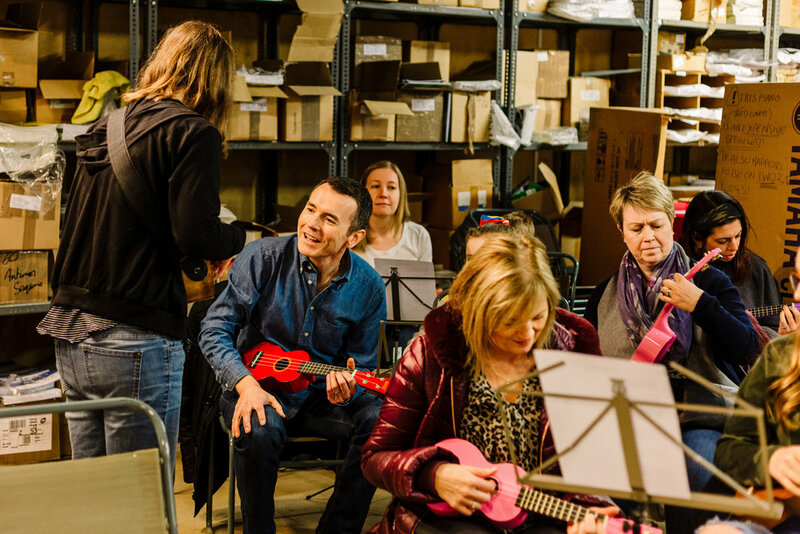 The purpose of the annual Learn to Play Day weekend - supported by Music for All’s patron, Jools Holland OBE, and supported by the Musicians’ Union, the ‘Take It Away’ scheme and Making Music - is to give everyone the opportunity to pick up and play a musical instrument. While some of the attendees had never played before, others hadn’t since childhood so were rediscovering the joys of playing.